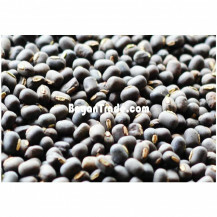 The name of this bean is Black Matpe and it is the best bean and excellent quality. We classify in our product many grades. 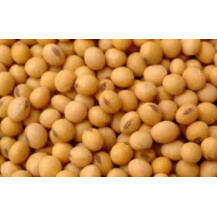 Our supply Matpe is grade 2.25 (A) as export high quality the best.,Matpe(Beans) is help for peopleâ€™s because it has food fibre, several vitamins, provide amino acids and really are hearty crops. 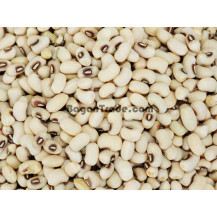 Matpe(Bean) are most popular in our country and it is part of healthy diet throughout the world. We are ready to export customerâ€™s request customize. If you want to order, you can ask by chat box. 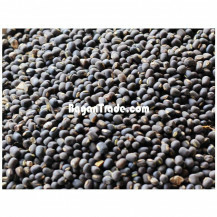 This is Raw Material of Matpe (Bean) from Myanmar and it is classified in many product grades. Persons identified Impulses which can be when rice beans, are usually a company from 12 plants that has dry beans, lose moisture peas, chickpeas, lentils and also mat pell. 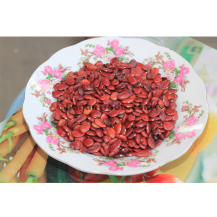 One of later, Matpe(Beans) are maximum inside meat, food fibre, different vitamin supplements, present amino acids along with have been delicious fruit.The raw bean and is special and good quality. 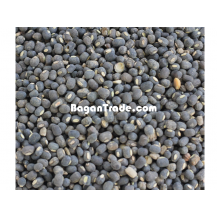 Our supply Matpe (Bean) is only raw as export customer customize. If you want to order, you can ask by chat box. 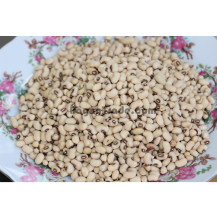 This product name is Black-Eyed Beans and come from Hinthada in Myanmar. Mostly people used black eye beans as traditional main curry, Stable food snack, sweet dessert with sticky rice and other food products. They are available dried, frozen and canned and offer several health benefits when included in a well-balanced diet. One of the main health benefits of black-eyed bean is high fiber content. If you want to know more details, you may ask by chat box. 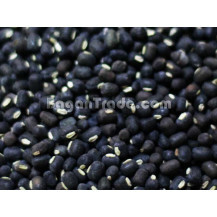 This product name is Black-Eyed Beans and come from Hinthada in Myanmar. Mostly people used black eye beans as traditional main curry, Stable food snack, sweet dessert with sticky rice and other food products. In southern United States, eating on New Year&#039;s Day as a Lucky New Year&#039;s food. They are available dried, frozen and canned and offer several health benefits when included in a well-balanced diet. One of the main health benefits of black-eyed bean is high fiber content. Fiber is nutrient that helps regulate your digestive system. Fiber also helps keep your cholesterol levels healthy by preventing cholesterol from being absorbed into your bloodstream, which reduces your risk of developing heart disease. Black-eyed beans are a low-fat and low-calorie food, making them a healthy addition to weight-loss meal plan. If you want to know more details, you may ask by chat box. This product name is Lablab Bean and come from Hinthada in Myanmar. Lablab beans are a perfect source of balanced protein, iron, magnesium, phosphorous, zinc and the many vitamins. The local people like these, either roasted or fried, as a jointly along with Myanmar plain tea. If you want to know more details, you may ask by chat box or mail. This product name is Lablab Bean and come from Hinthada in Myanmar. These beans are white, attractive and almost uniform in size. Lablab beans are a perfect source of balanced protein, iron, magnesium, phosphorous, zinc and the many vitamins. Being sweet tasting they are usage for making soups, vegetable curries and pastes. The local people like these, either roasted or fried, as a jointly along with Myanmar plain tea. Eating lablab beans also helps to get rid of some digestion problems such as flatulence, colic, nausea and diarrhea. If you want to know more details, you may ask by chat box. 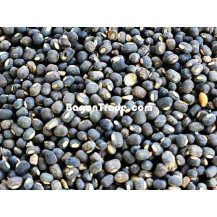 The Burmese name of this bean is Black Mapte and other names known as Vigna Mungo, Black Gram. Our products come from Hinthada (Ayeyarwaddy Division) in Myanmar. 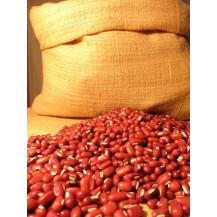 Mapte bean also known as Urab Bean is the largest exported pulse crop among the all kind of beans and pulses. 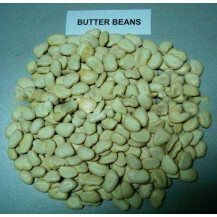 Among then, Mapte (Bean) are high in protein, fiber , various vitamins and provide amino acids. This nutritional value is high and that is why it is recommended for diabetics. Most of India people use as lentil. If you want to know more details, you may ask by chat box. 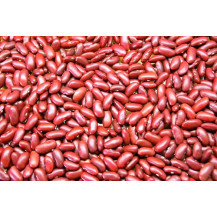 This product name is Red kidney Beans and the origin place is Hinthada (Ayeyarwaddy Division) in Myanmar.Red kidney bean is a very good source of cholesterol-lowering fiber more than other beans. In addition to lowering cholesterol, kidney beans high fiber content prevents blood sugar levels from riding too rapidly after a meal, making these beans an especially good choice for individuals with diabetes, insulin resistance of hypoglycemia. They also provide dietary calcium. If you want to know more detail, you may ask by chat box. Our products come from Hinthada (Ayeyarwaddy Division) in Myanmar. Mapte bean also known as Urab Bean is the largest exported pulse crop among the all kind of vitamins and provide amino acids. Most of India people used as lentil. If you want to know more details, you may ask by chat box. 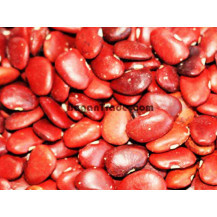 This product name is Red kidney Beans and the original place is Hinthada (Ayayarwaddy Division) in Myanmar. In additional to lowering cholesterol, kidney beans high fiber content prevents blood sugar levels form riding too rapidly after a meal, making these beans an especially good choice for individuals with diabetes, insulin resistance of hypoglycemia. If you want to know more detail, you can leave message by chat box or mail box. 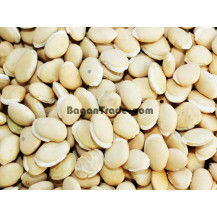 This product name is Green Gram bean and there are grown during two seasons in Myanmar. One is in the winter season (starting October), and the other is in the raining season (starting August). Although our product (beans) are only raw step but quality is the best and the most export beans from Myanmar to foreign country. If you want to order final step, we can make and cleans with machines but the price is change. 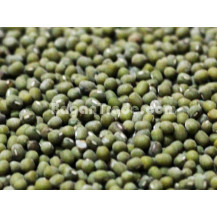 Green gram, also known as the Mung Bean, is a small round bean similar in shape to the field pea. Green gram as a sprout, and as a bean it cooks up fast and has a sweet flavor. With its high fiber and nutrient content, it offers a number of health benefits. If you want to know more details, you can ask by chat box and mails. 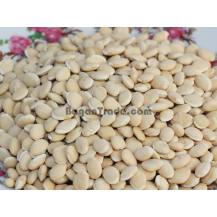 Butter Beans is a kind of bean in Myanamr and we exported a lot of quantity the whole year. 25 kg pack with all kinds of bag.We always always check the quality of our product . We also have skillful workers and processed at HACCP factory. Also, All of the products are FOB - Yangon price. Myanmar 's largest agriculture product marketplace to buy rice, bean, nuts, fruits, vegetables etc. You can directly deal with Myanmar agriculture Suppliers via BaganTrade platform.